Looking for a Video Crew in Texas? We cover the entire state! No matter where you need a crew in Texas, you can call us. We are based in Dallas, Texas, but cover the entire state. After 20 years of experience, we know how important it is to find a crew that is professional and easy to work with in the field. There’s no second chance to get it right. We understand that and will deliver the quality and creativity you need every time you call on us. Our dedication to better service also means you’ll get a real voice when you call, not voicemail. When it comes to field production, we do it all. We’ll meet your needs whether it’s single camera, multi-camera, live, or recorded. All of our equipment is broadcast quality. We offer a full line of the latest camera and audio packages and will accommodate your special requests. 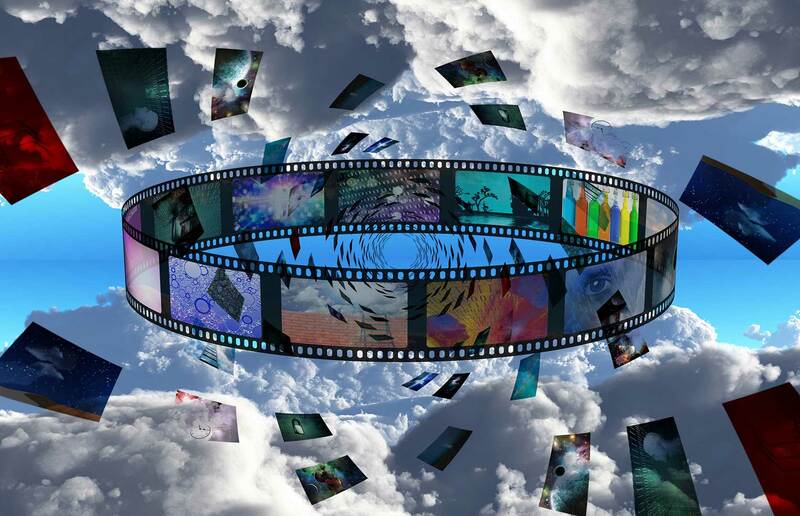 No matter what the format…HD, HDV, SD, DigiBeta, SP, HDV, Mini-DV, MXF, ProRes and more… We can create a package that will meet your specific needs and help you stay within your budget. True Image Productions offers ENG and EFP packages for professional field production. We feature Sony Cameras utilizing the latest Solid State SxS Pro and XDCAM recording for “Run and Gun” Electronic News Gathering as well as basic components and accessories for Electronic Field Production. Packages include shooters packages, sound packages, and field lighting equipment. Our broadcast multi-camera configurations hub around Sony and Grass Valley Switcher Systems with again, Sony Cameras in either portable or studio configurations and include the new Sony PMW-350 Cinealta Camera. We can configure a multi-camera system in Triax, Multicore or HDSDI in our rolling flypack cases for easy load in and load out. The search for an out of state crew can be time consuming and confusing. Take the guesswork out of your search for a Texas crew and give us a call. True Image Productions is proud to offer two Avid Media Composer HD finishing suites, two Adobe CS6 workstations and two Pro Tools 10 Audio workstations, all in a new studio setting with comfortable suites, kitchenette, conference room and outdoor patio for those relaxing lunches in the sun. Feel free to come by and check out our facilities, we’d love to hear about your current or future projects. 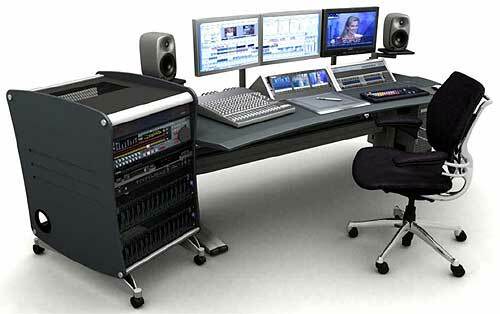 If you’re an editor and just need a system or you need an editor or colorist to finish your project, we can help. We have access to the best editors, colorists, and motion graphics people in the Dallas Area. 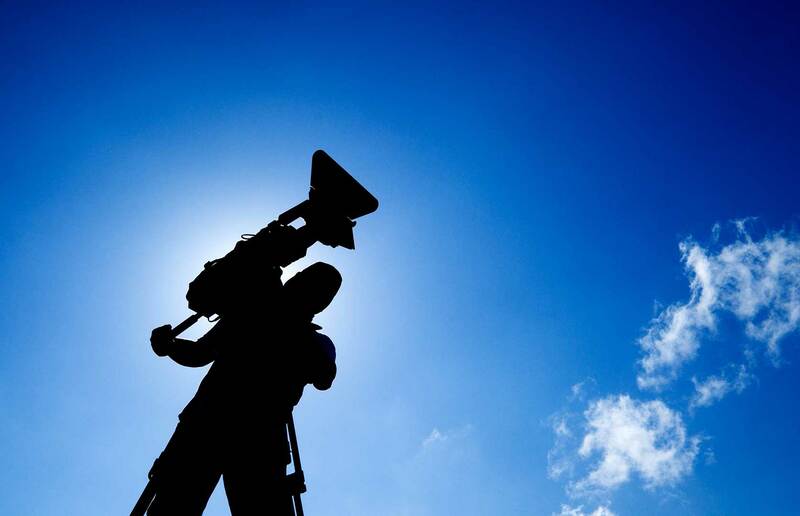 True Image Productions specializes in many other areas of expertise; we offer a wide range of services from artistic designs, elaborate multi-camera productions to scientific and technical services.